The son of a building industry professional, Danny Vega's earliest memories as a toddler were of playing on the stacks of 2x4's in lumber yards. So after studying mechanical engineering in college, going into the building profession was a natural career path for Danny. He now has over twenty years' experience in the building industry, and came to Global three years ago, after a seven year stint with the largest door and window company in the world. Danny lives near Tampa with his wife and two children. 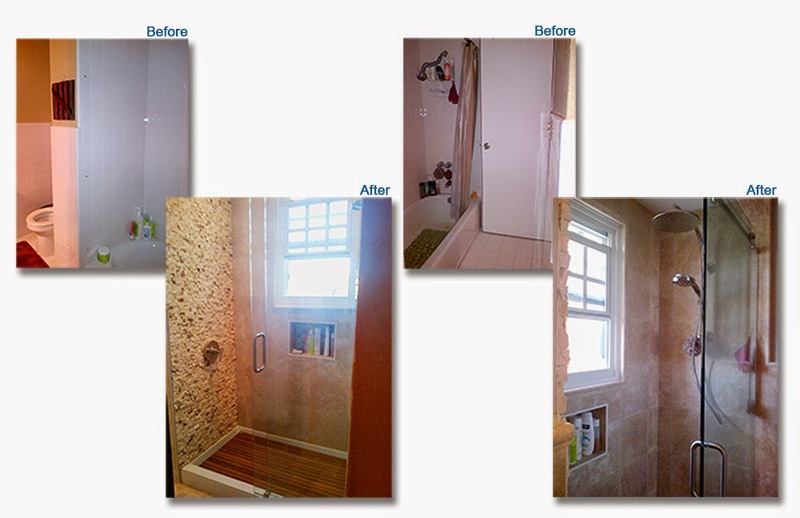 When Danny had the opportunity to assist a customer in Bermuda in her bathroom update, he went to work with ideas and suggestions that would bring the project together. 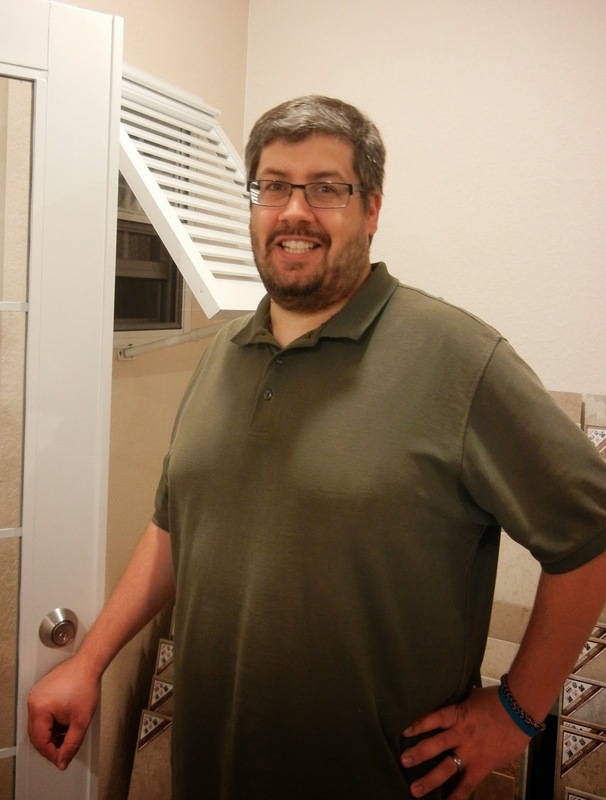 Because of the tight space in the bathroom, Danny suggested the Hydroslide shower door system. The Hydroslide makes the best of a small space by incorporating a sliding door into a sleek frameless design. From plumbing to tile to light fixtures and more, Danny and Global Sales were able to provide the all materials and direction to produce a beautiful and elegant end product. Click here to learn more about how our experts at Global Sales can assist you with your next project.